AKIPRESS.COM - There are no reasons to change Belarus' foreign policy priorities, Belarus President Alexander Lukashenko said at the meeting with former ministers of foreign affairs of Belarus held in the run-up to the 100th anniversary of the Belarusian diplomatic service on 18 January, BelTA reports. The head of state remarked that the authority and role of the Ministry of Foreign affairs is increasing, and high-ranking officials of the ministry have built friendly relations with foreign colleagues. It is confirmed by frequent invitations to attend various conferences and international events. “It means that Belarus starts to play a bigger and bigger role on the international arena. Therefore, I do not see any reasons to change the foreign policy priorities in any way in this situation,” Alexander Lukashenko said. “The circle of foreign partners and allies has expanded, promising markets have been opened. Of course, we would like to do it a bit faster but still. Belarusian diplomacy has reached a brand-new level. You cannot but see it. The most complicated regional and global issues are discussed at the negotiations platform in Minsk,” the president remarked. He welcomed all the participants of the meeting and said that such meetings with former ministers and heads of other government agencies can become a good tradition. “Our meeting is held in the run-up to the 100th anniversary of the Belarusian diplomatic service. This is the acknowledgement of your merits. Today we will listen to your opinions about the development of Belarus. You are experienced people,” the president remarked. 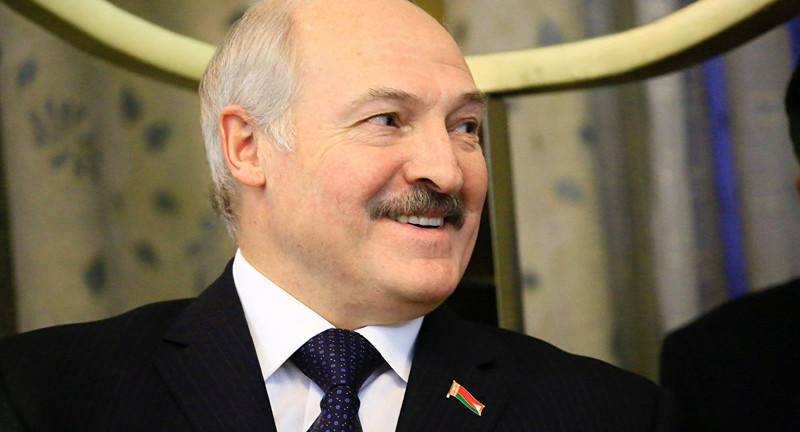 Alexander Lukashenko suggested sharing opinions regarding the ways to build a balanced foreign policy in the format of an open discussion. The meeting was attended by Piotr Kravchenko (minister of foreign affairs in 1991-1994), Vladimir Senko (1994-1997), Ivan Antonovich (1997-1998), Ural Latypov (1998-2000), Mikhail Khvostov (2000-2003), Sergei Martynov (2003-2012), and current Minister of Foreign Affairs of Belarus Vladimir Makei.